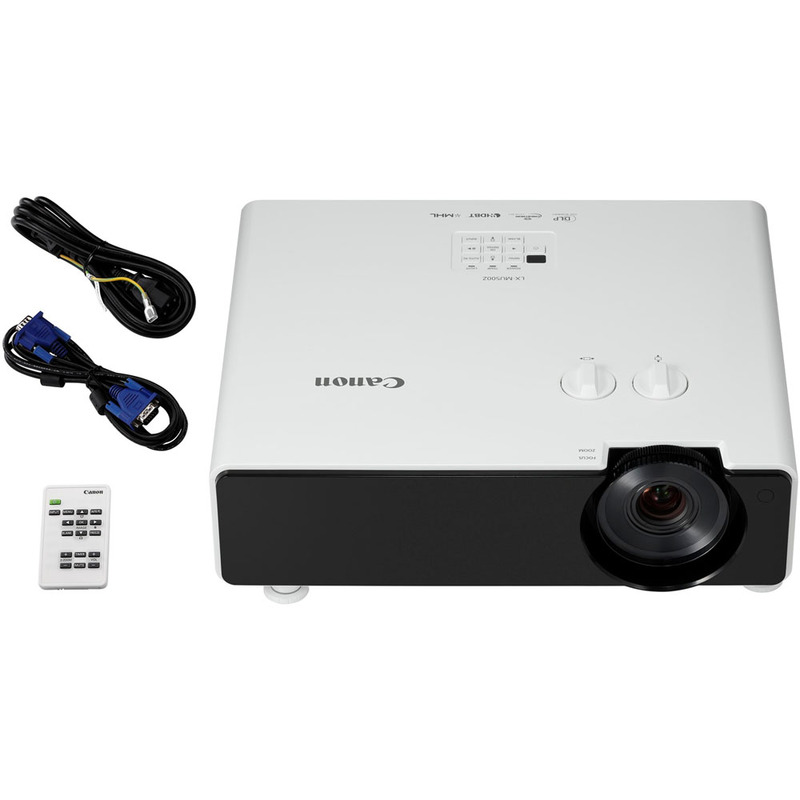 The LX-MU500Z projector unites the long-lasting benefits of laser projection with 5000 lumens of brightness and native WUXGA (1920 x 1200) resolution for image quality that will keep your audiences focused and engaged. Convenient and practical as well as high-performing, the projector is well-suited to a variety of fields. Students will see the difference in classrooms or lecture halls, corporate users will appreciate the sharpness in conference halls or meeting rooms and digital signage will come to life with dynamic digital content.